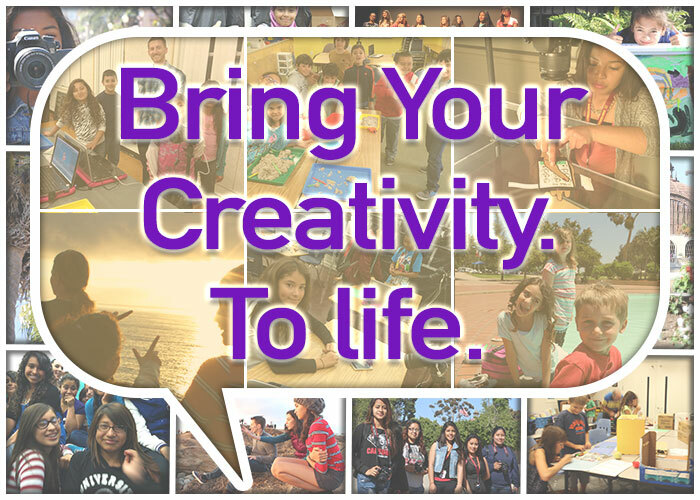 Our mission is to provide a transformative media arts program for youth, who raise awareness about pressing societal concerns and learn to lead a way forward within their community. 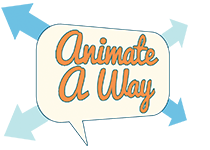 As an after school stop-motion animation arts program, we seek to tap into the incredible potential of every youth to bring about their creative power and turn them into advocates. Thank you for your interest in our organization. Our goal is to build stronger communities through empowering our youth with social awareness and leadership skills. Take a moment to see what we do, how you can help and if you can join us at any of our upcoming events.